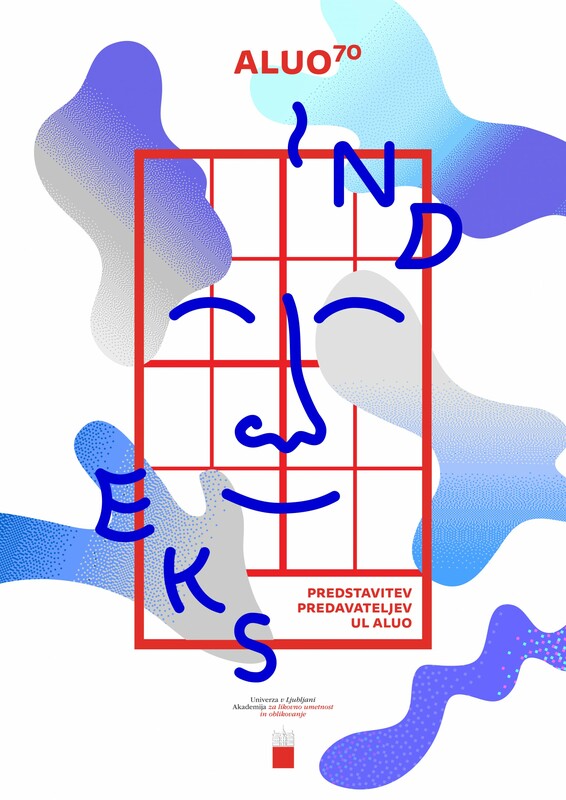 I designed the visual identity and the exhibition for the presentation of the lectures and professors from the Academy of Fine arts and Design Ljubljana. 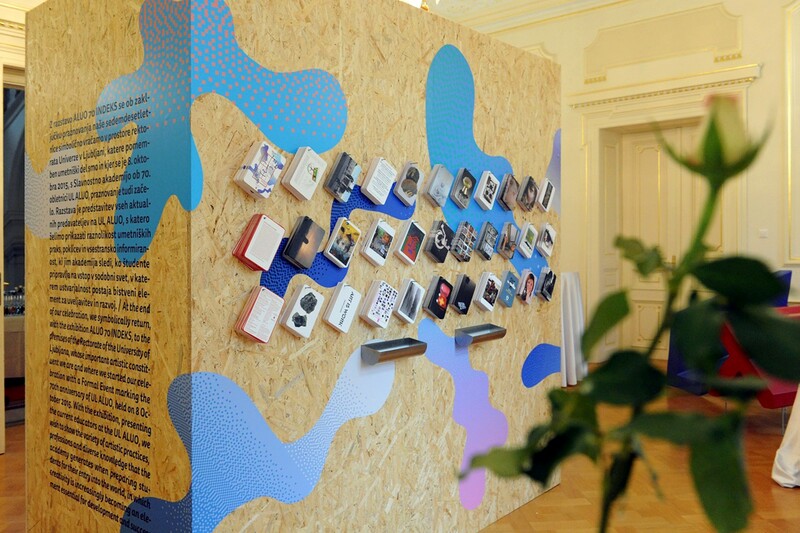 The exhibition consisted of an OSB board construction with cards presented on each side. 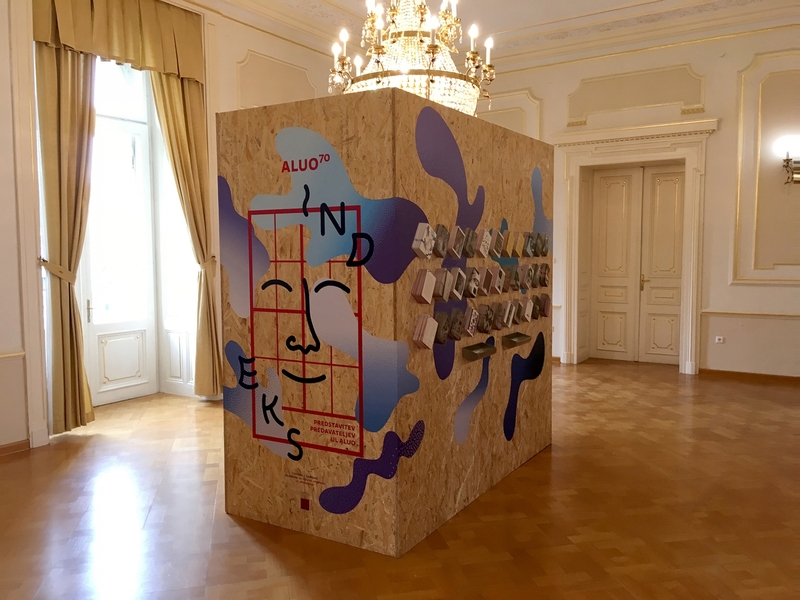 The cards presented the artworks and informaction about the lectures. 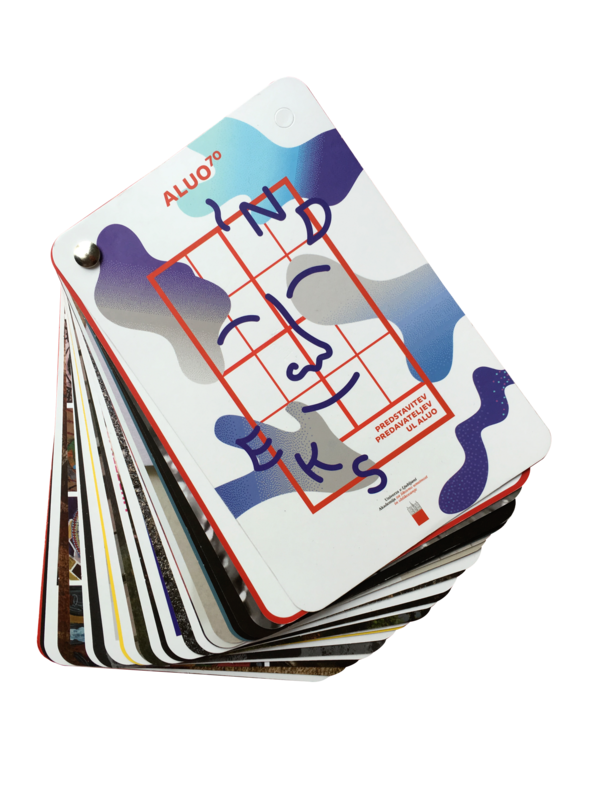 The visitors could then choose their favourite cards and make their own personal catalogue. The visual identity is deliberately idiosyncratic to present the lecturers in more an pleasant and enjoyable way than usual.